By Sadhguru. Discovered by Player FM and our community — copyright is owned by the publisher, not Player FM, and audio streamed directly from their servers. Sadhguru speaks about how water has an intrinsic memory, which can be influenced by something as subtle as our thoughts and emotions. He narrates an incident from his life which demonstrated how sensitive water is to life around it. 478 episodes available. A new episode about every 4 days averaging 11 mins duration . Sadhguru explains how consuming neem could be beneficial in controlling cancerous cells in the body and can help one lead a disease-free life. Editor's Note: For more of Sadhguru’s insights on cancer and healthy living, download the ebook, Cancer – A Yogic Perspective. Sadhguru tells the story of the Somasundara form of Shiva, and how Shiva is always inebriated but fully alert. 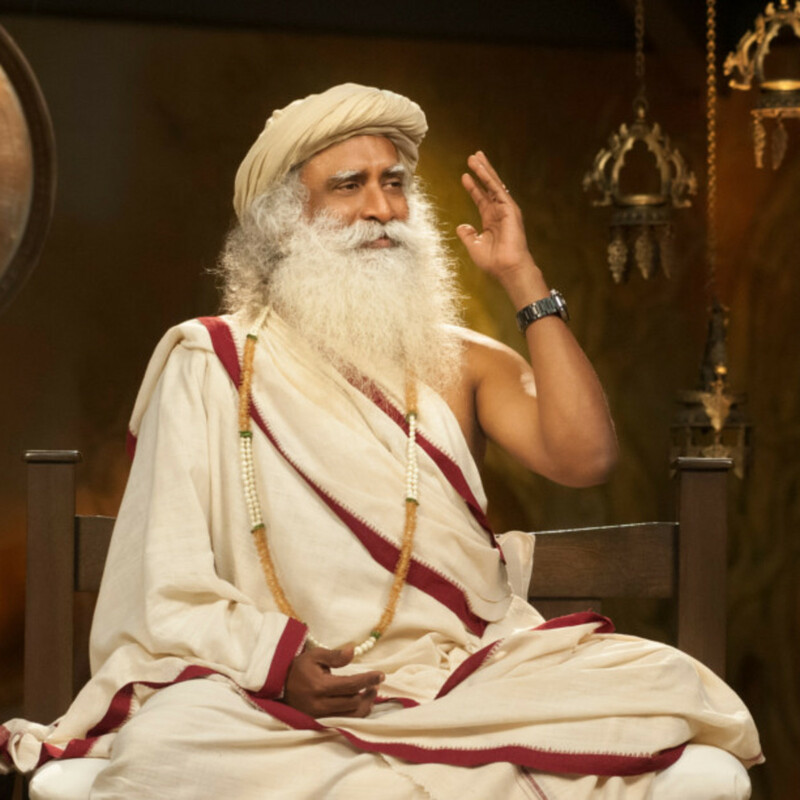 Editor's Note: Connect with Sadhguru! Download the Sadhguru App and get access to Sadhguru’s articles, videos, daily quotes, program info and much more. Available on Android and iOS. In this interview with WION TV, Sadhguru defines nationalism. Editor's Note: Connect with Sadhguru! Download the Sadhguru App and get access to Sadhguru’s articles, videos, daily quotes, program info and much more. Available on Android and iOS. Start listening to Sadhguru's Podcast on your phone right now with Player FM's free mobile app, the best podcasting experience on both iPhone and Android. Your subcriptions will sync with your account on this website too. Podcast smart and easy with the app that refuses to compromise.